Marshall's dedicated faculty and staff help both inside and outside of the classroom. We'll help you with tutoring, housing issues, planning fun trips and activities and much more. 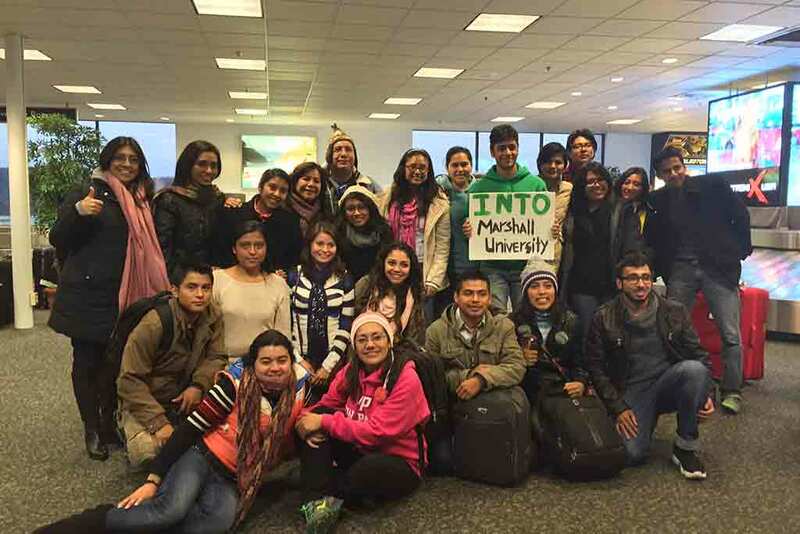 Successful students invest in their education, and INTO Marshall provides the best possible learning experience in return. 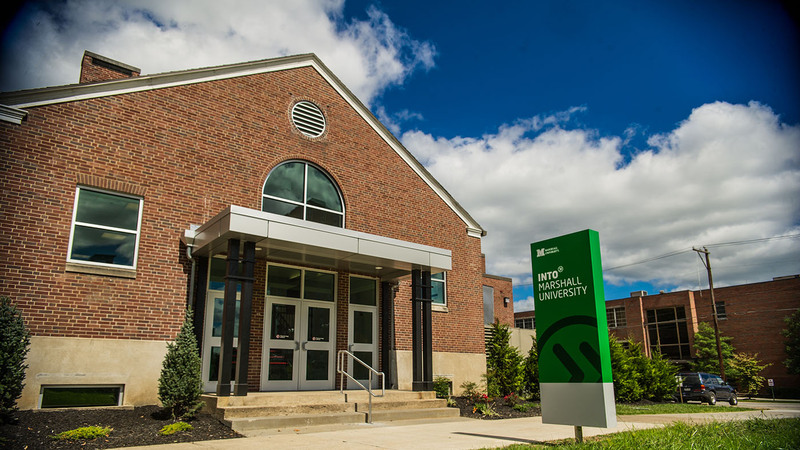 Highly-qualified university instructors, facilities equipped with the latest technology, small classes, personalized support services, social activities and a welcoming university community all contribute to the rich campus experience at Marshall University. 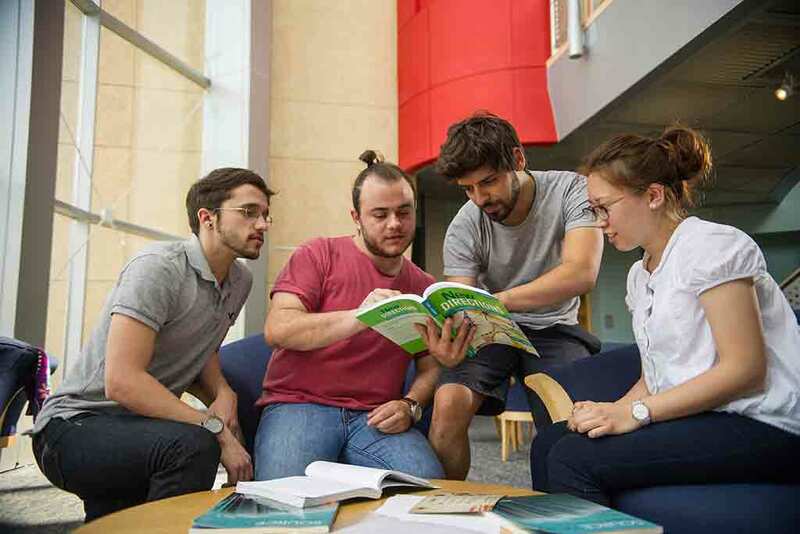 In your English courses that take place in the INTO Marshall center, instructors are able to give individualized attention to you and your classmates due to the small class sizes. You'll find that instructors know you by name and are happy to personally help you with any questions or concerns during your studies. Small class sizes also allow the opportunity for discussion, so you can share your opinions and hear your classmates' perspectives. INTO Marshall instructors aren’t only available for help during class. They have office hours where you can visit with questions and email addresses for you to contact them after hours. They also provide tutoring in our Learning Resource Center. As a student studying in the INTO Marshall Center, you'll have all the benefits and experiences of campus life at an American university. Plus the added bonus of INTO Marshall services designed just for you. Our dedicated faculty and staff help both inside and outside of the classroom. 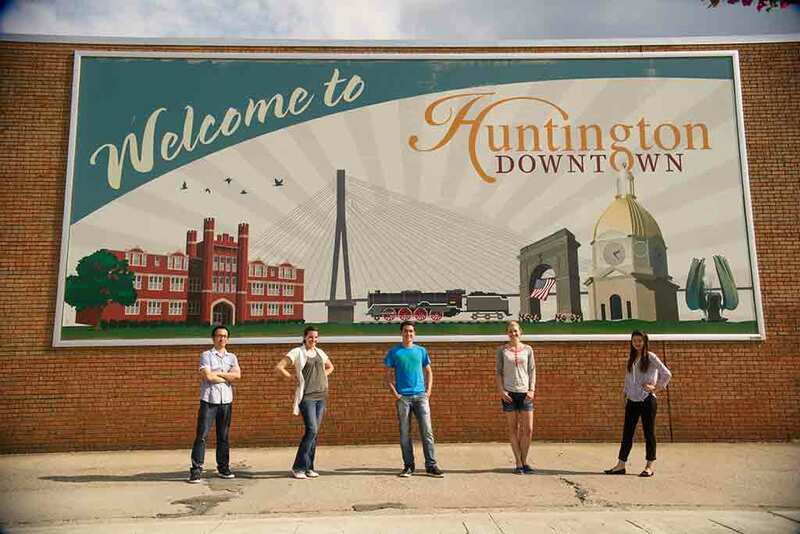 We'll help you with tutoring, housing issues, planning fun trips and activities and much more. 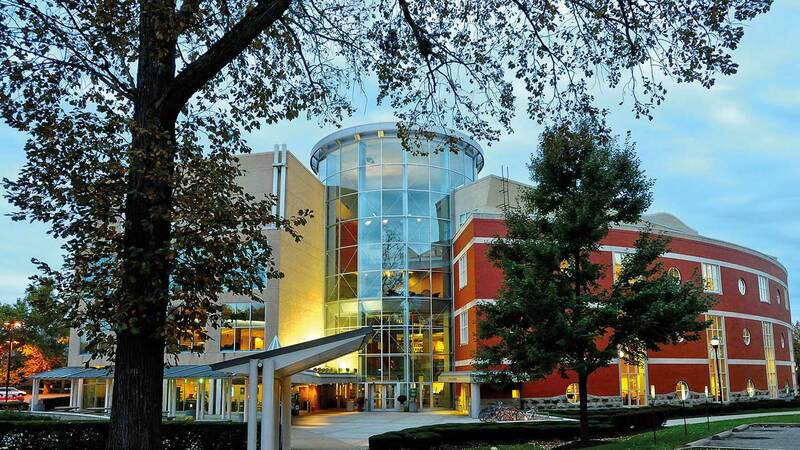 The INTO Marshall Center is your one-stop-shop during your English or Pathway program. Here you will find your classrooms, study spaces and an enriching learning environment. Our Learning Resource Center (LRC) will become a valuable resource during your time at INTO Marshall. Instructors spend many hours tutoring students in a wide range of subjects, and there are also materials available for you to use to improve your English skills and practice your new language. These materials, including grammar and pronunciation software, DVDs, novels and more, are free to use. Within the LRC you can also check out a laptop to use in our center's study spaces. Our cafe area was designed with you and your fellow students in mind. Several tables and chairs are available alongside additional stools and couches so you can sit to study, spend time between classes or meet with friends. The kitchenette area is used frequently for parties and events hosted by the INTO Center including holiday celebrations, game nights and other gatherings open to all students.